This is a higher magnification photographic image of the lowermost region of the spinal cord, the sacral region. The tapered end of the spinal cord is called the conus med-ullaris, and this lower portion of the cord corresponds approximately to the sacral segments. The collection of dorsal and ventral nerve roots, below the level of the termination of the cord, is collectively called the cauda equina. 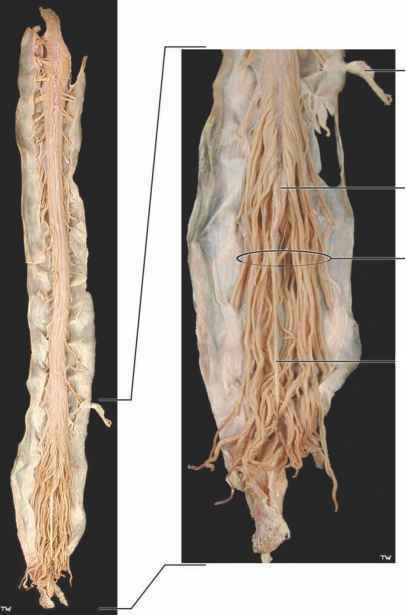 These roots, which belong to the lumbar and sacral segments of the spinal cord, fill the expanded subarachnoid space in this region, known as the lumbar cistern (see Figure 3). The roots are traveling from the spinal cord levels to exit at their appropriate (embryological) intervertebral level (see Figure 1). The roots are floating in the CSF of the lumbar cistern. The pia mater of the cord gathers at the tip of the conus medullaris into a ligament-like structure, the filum terminale, which attaches to the dura-arachnoid at the termination of the vertebral canal, at the level of (vertebral) S2. The three meningeal layers then continue and attach to the coccyx as the coccygeal ligament. Sampling of CSF for the diagnosis of meningitis, an inflammation of the meninges, or for other neurological diseases, is done in the lumbar cistern. This procedure is called a lumbar puncture and must be performed using sterile technique. A trochar (which is a large needle with a smaller needle inside) is inserted below the termination of the spinal cord at L2, in the space between the vertebra, usually between the vertebra L4-L5 (see Figure 1). 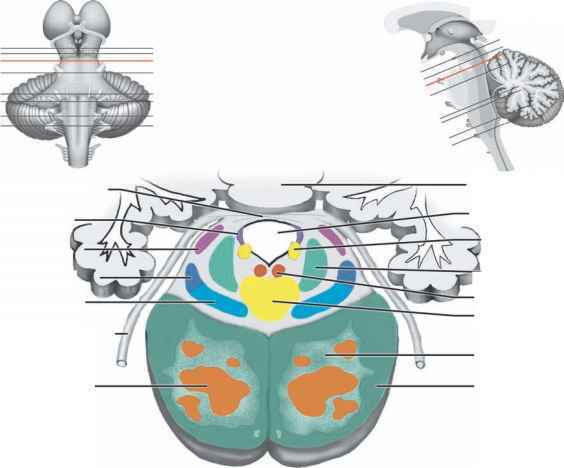 The trochar must pierce the very tough ligamentum flavum (shown in the next illustration), then the dura-arachnoid, and then "suddenly" enters into the lumbar cistern; the (inner) needle is withdrawn and CSF drips out to be collected in sterile vials. This is not a pleasant procedure for a patient and is especially unpleasant, if not frightening, when performed on children. 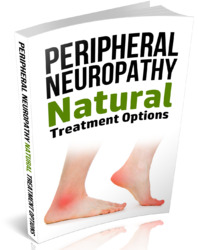 The nerve roots exit the spinal cord at the appropriate intervertebral level. The roots to the lower extremity, those exiting between L4-L5 and L5-S1, are the ones most commonly involved in the everyday back injuries that affect many adults. The student should be familiar with the signs and symptoms that accompany degenerative disc disease in the lumbar region (see also Figure 1). Occasionally, neurologic deficits are seen in a pediat-ric patient, which indicates that the filum terminale is pulling on the spinal cord. If this is suspected clinically, further imaging studies are done, and in some cases the filum terminale must be surgically cut to relieve the tension on the spinal cord.